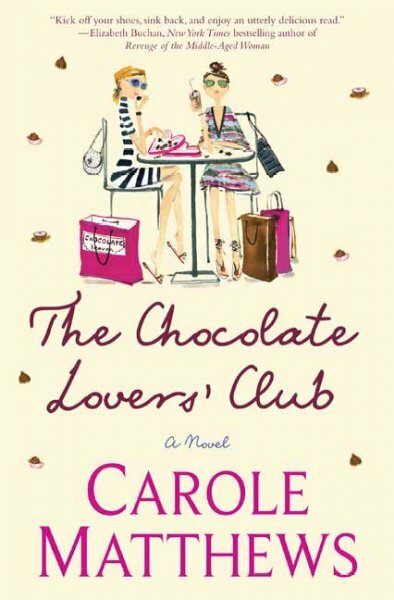 This book basically represents four women who love one thing CHOCOLATE. Every one of the is complete different, except for the chocolate bit. 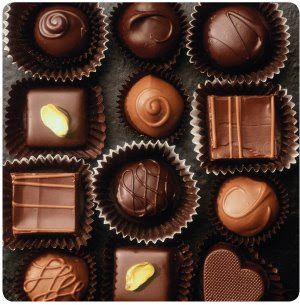 Lucy Lombard can't resist it - rich, creamy, sweet, delicious chocolate. The other three members are Autumn, Nadia and Chantal. 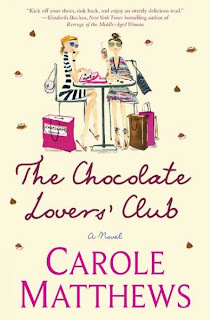 That said you can guess what there club is called, yes, the Chocolate Lovers Club. With a cheating boyfriend who promises he'll change, a flirtatious boss, a gambling husband and a loveless marriage there is one thing that can cure this while the plan is on standby…chocolate. When you read this book and have to describe it, you want to use the word chocolate over and over again. More or less eat it. So grab the book and get some chocolate and realx for a moment and listen to what they have to say.